Ever installed an app from Google Play Store that has asked for multiple permissions? And have you felt that the apps that you have installed may not require as much information as they ask for? We all have been there and felt this at some point in time. And Google seems to have taken a note of this too. 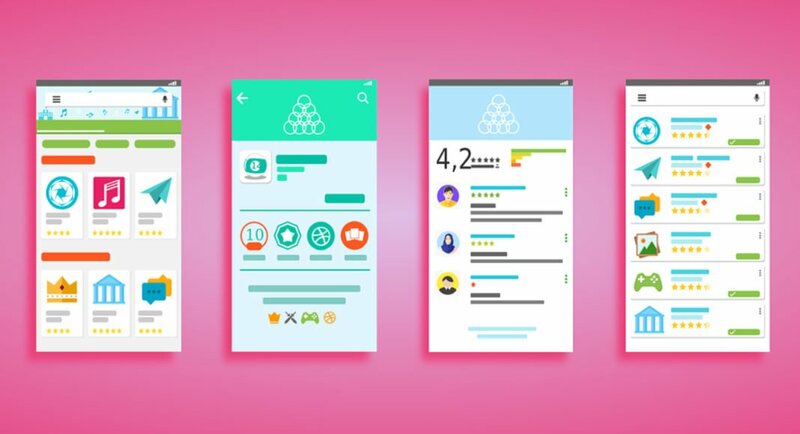 The technology giant is updating the Google Play Developer Policy to protect user information. Apps are only supposed to ask for information that helps in making them function. But that doesn’t always happen. A number of apps request for far more information than required and this often includes user’s call log and SMS application. It is worth noticing that the dialer and SMS application in your smartphone often carries a lot of sensitive information like your phone number, your call history and also the personal information of people you have contacted. When we allow apps to access our call logs and SMS app, we basically allow them to access all this information as well. The new change in Google Play Developer Policy will let only default phone and SMS apps to access this information. This is being done to restrict access to one or two apps at a given time. So even a widely used app like Facebook Messenger — which currently can access users’ SMS conversations — would not be able to do it anymore. Unless, of course, the user sets it as the default app on their phone. So even if you have given permissions to a number of apps without investing much thought into it, the only app you actually use will be able to access your information. Developers have been given 90 days from day of policy update to issue updates to their respective apps. Post that, the updated Developer Policy will get enforced on its own. Google has also posted an article on its Help Center for developers in order to help them find alternatives to these permissions. This move by Google is a welcome one, as most users give permissions to apps that they install nonchalantly. However, this may cause some inconvenience to users. For instance, till now, various apps used SMS permissions to read OTPs that the user received via text message. But, with the new policy coming in, the users will have to put in this information themselves. It’s not too much pain, but it’s always difficult to let go of an easy way to do things when you are used to it.